Hope your having a great week and ready for the weekend?! 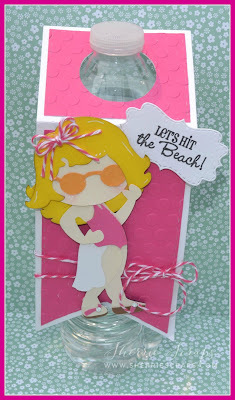 I can't believe the weekend is here already! This week has really flown by for me~ Anyone else feeling that way? 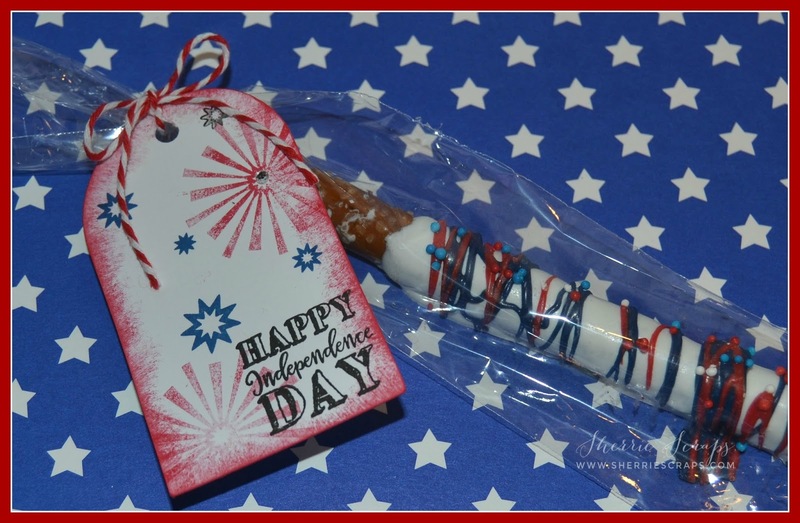 Can you believe it is almost August already? 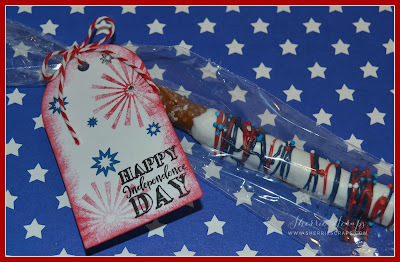 Yikes, where did July go? 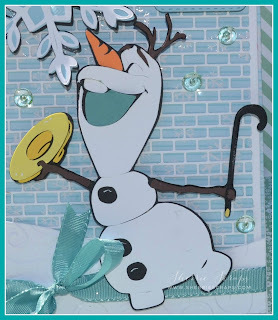 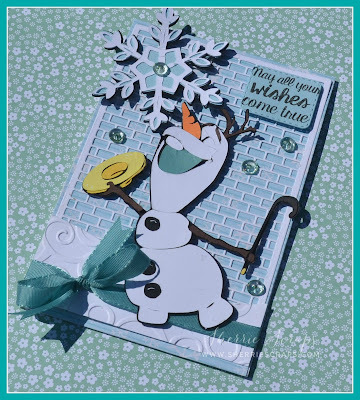 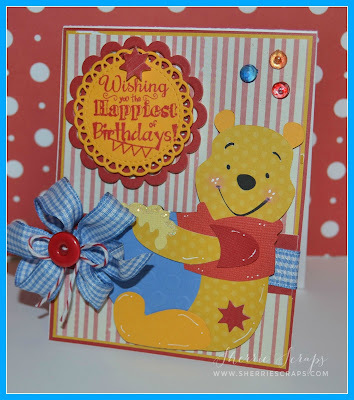 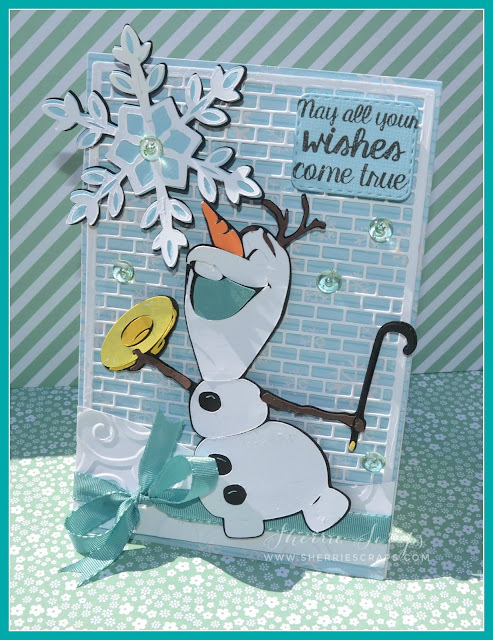 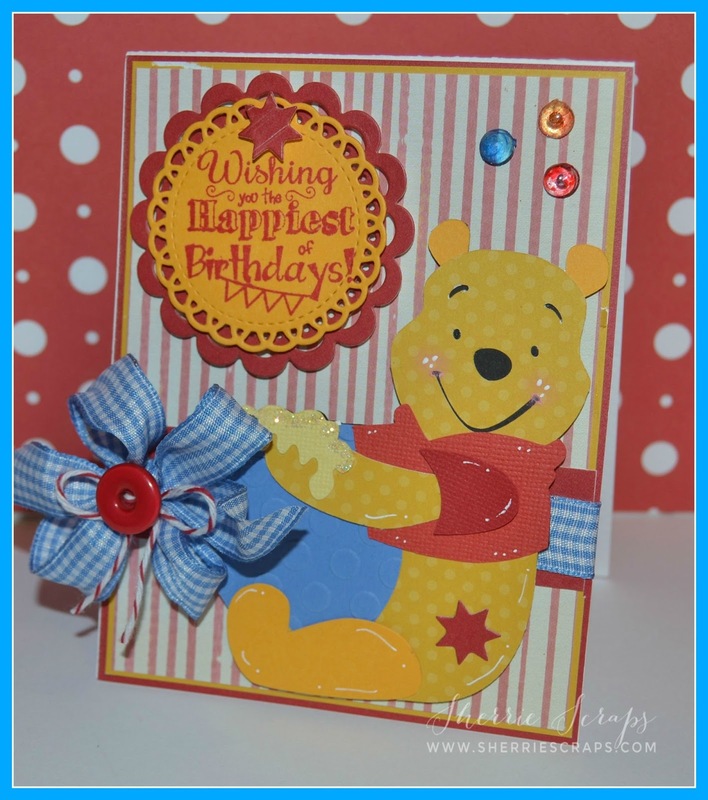 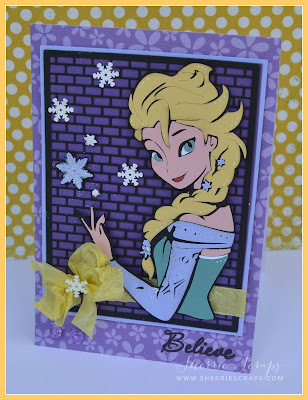 I wanted to squeeze in another card using the new Disney Frozen cartridge! 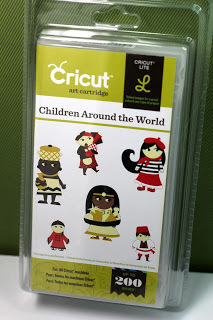 I am thinking I will be doing a lot of projects in the future with this cartridge~ There really are some fabulous cuts on it and hoping to get time to put a few layouts together as well. 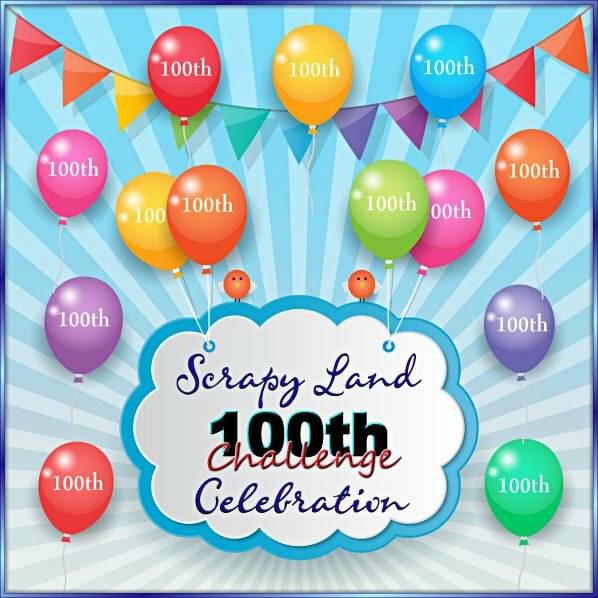 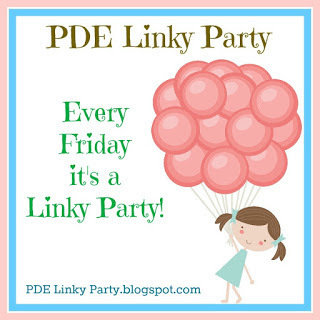 Remember.......we have a "new" challenge starting today over at PDE Linky Party and the theme this week is "Anything Goes"
So, be sure to come and link up~We would love to see your creations! 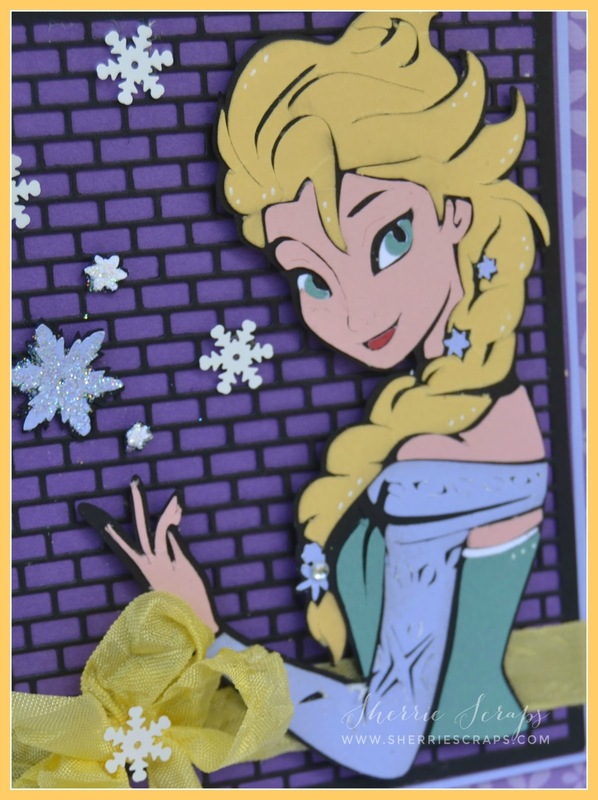 Elsa is cut at 5" from the Disney Frozen cartridge along with the layers. Isn't she pretty? 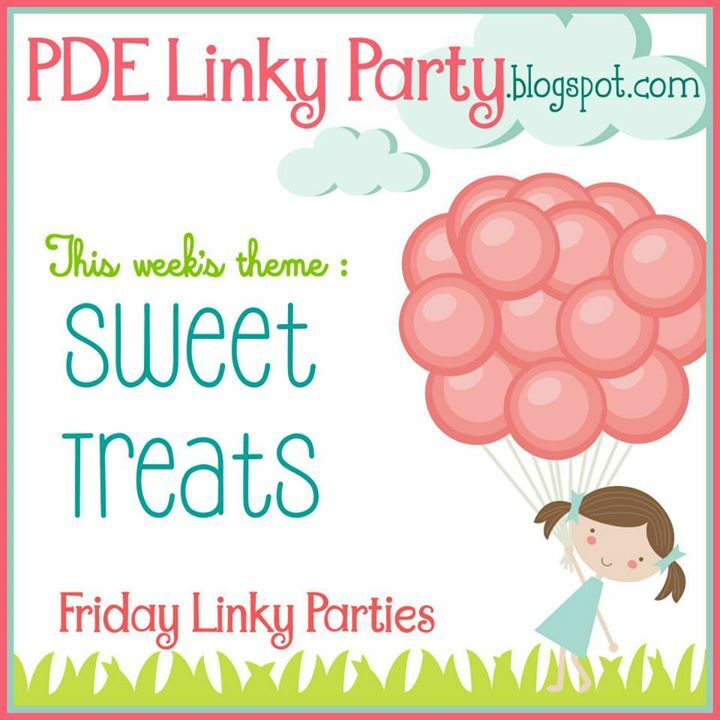 I tied on a pretty bow with 3 Girl Jam~Daffodil crinkle ribbon and some yummy skittles from DoubleClick. 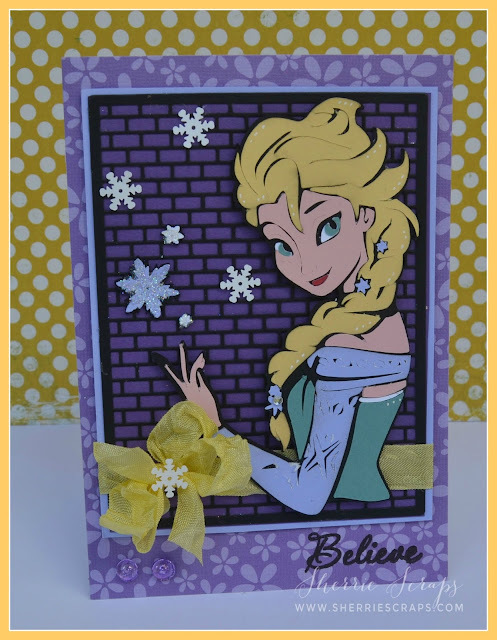 Be sure to pop over to Carri's blog~she has some new skittles available called "Believe in the Magic". The sentiment is stamped with Jaded Blossom's Elegant Holiday Greetings stamp set. 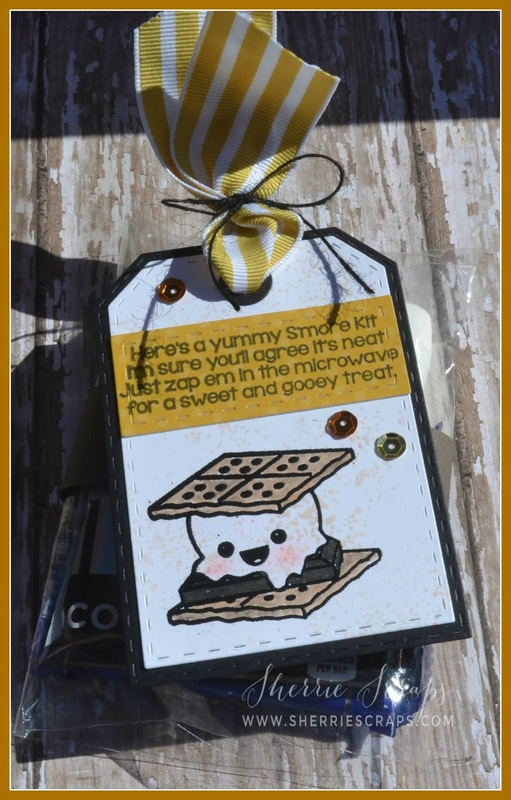 I have everything they need in this little package to make a delicious s'more, yum! I made a fun little belly wrap and cute tag to dress up the package a bit. 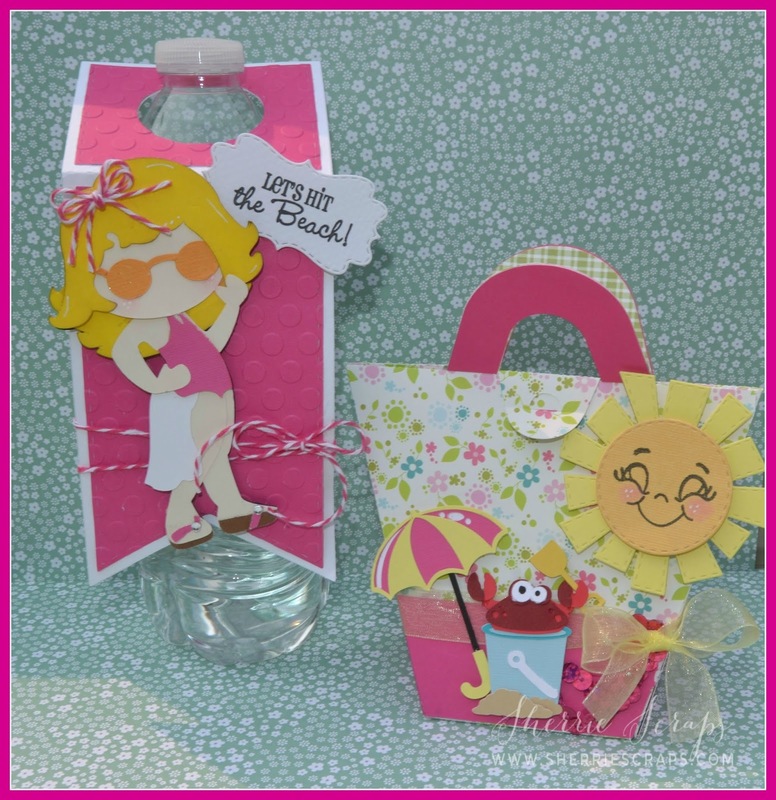 I added a fun tag using Jaded Blossoms Luggage Tags Die. 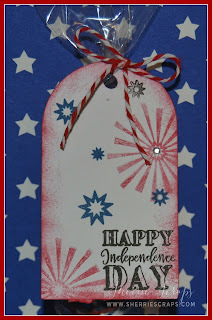 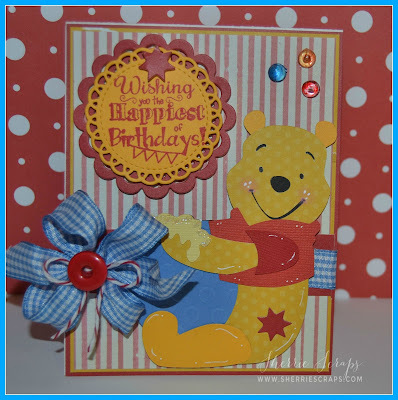 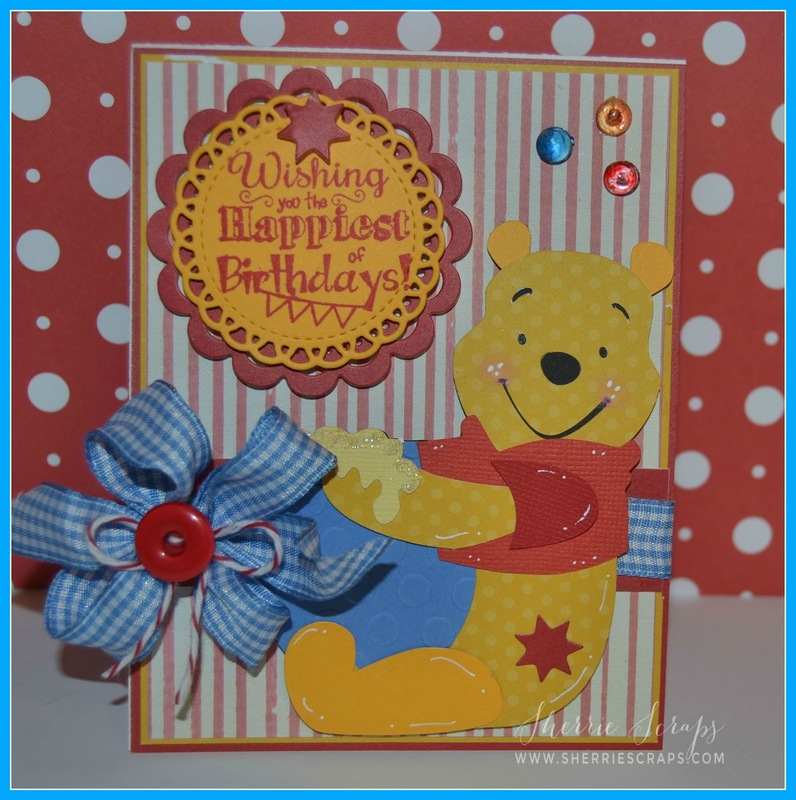 I stamped the background with Paint Splatters 2 stamp set. 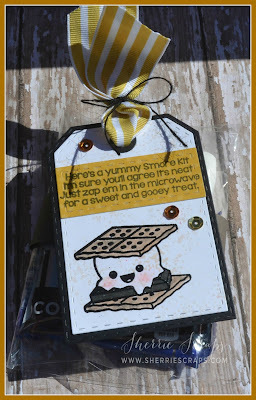 The yummy s'more is from the Got S'mores stamp set and I colored it with copics. 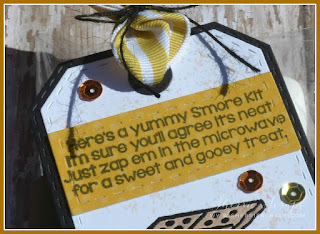 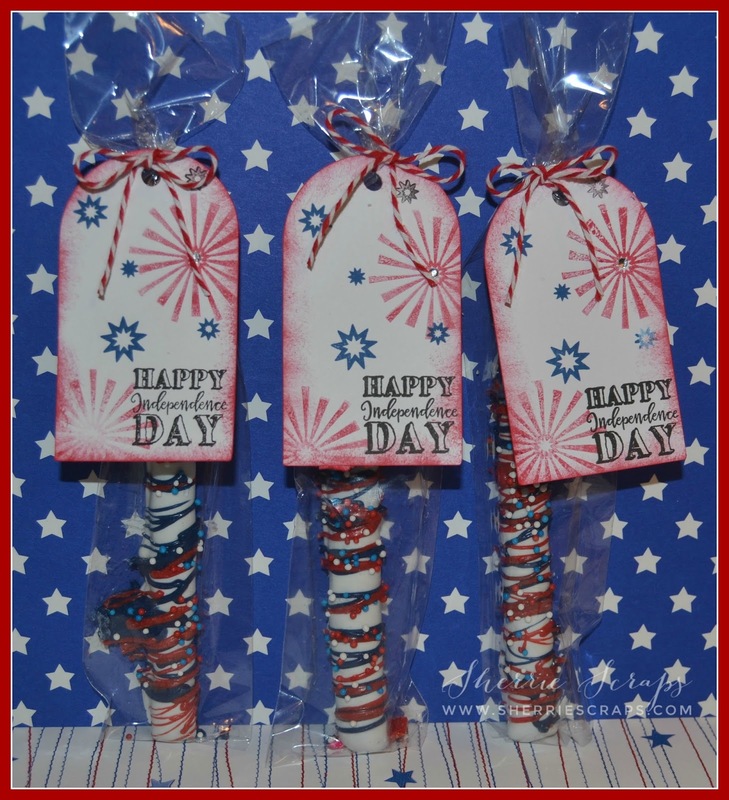 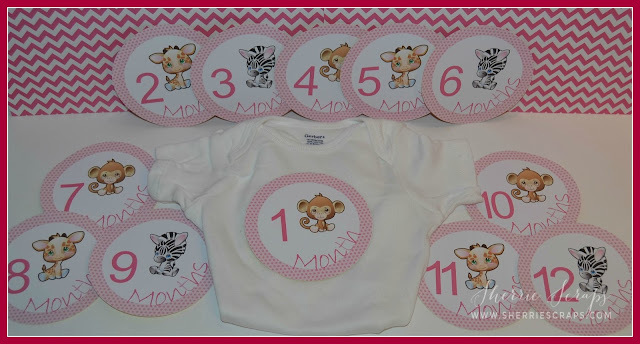 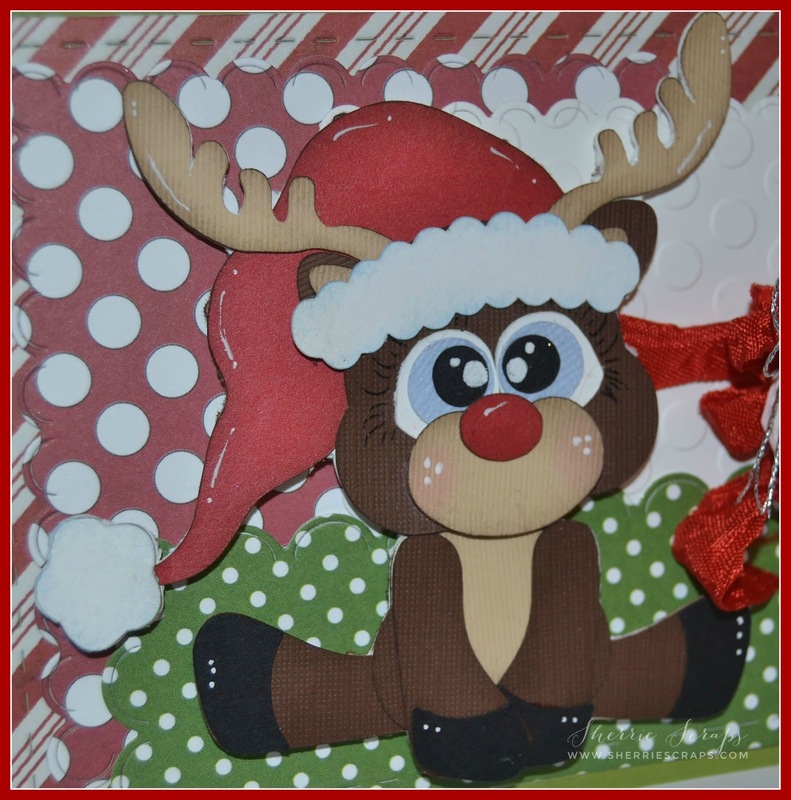 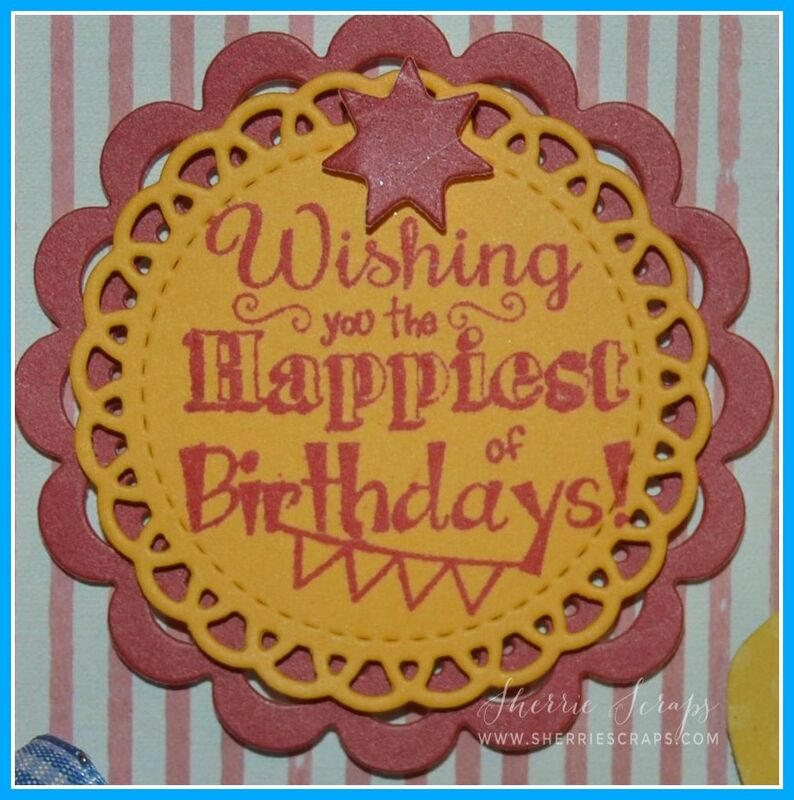 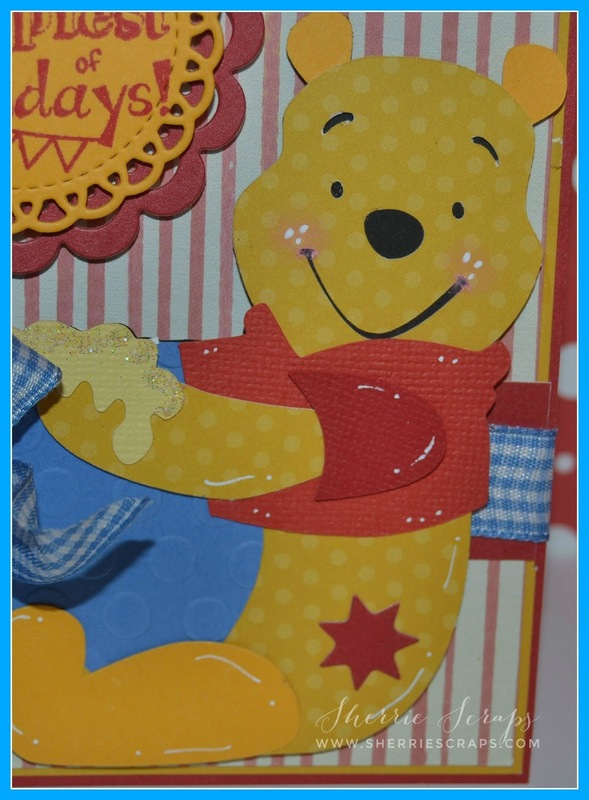 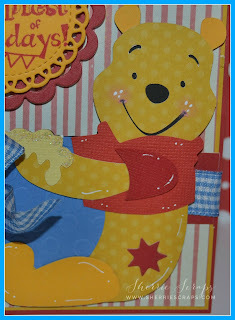 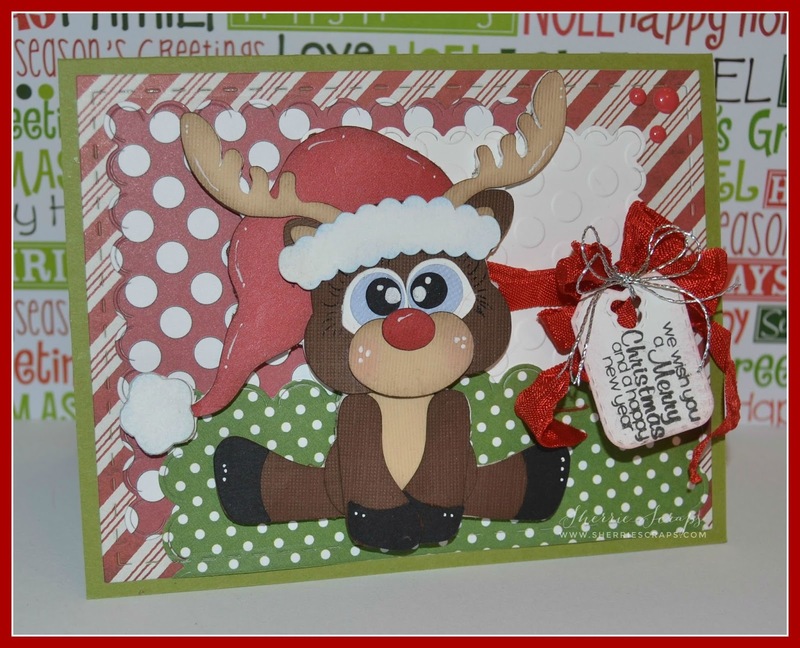 The sentiment is also stamped with Got S'mores stamp set onto a panel using the Card Mat Dies set. 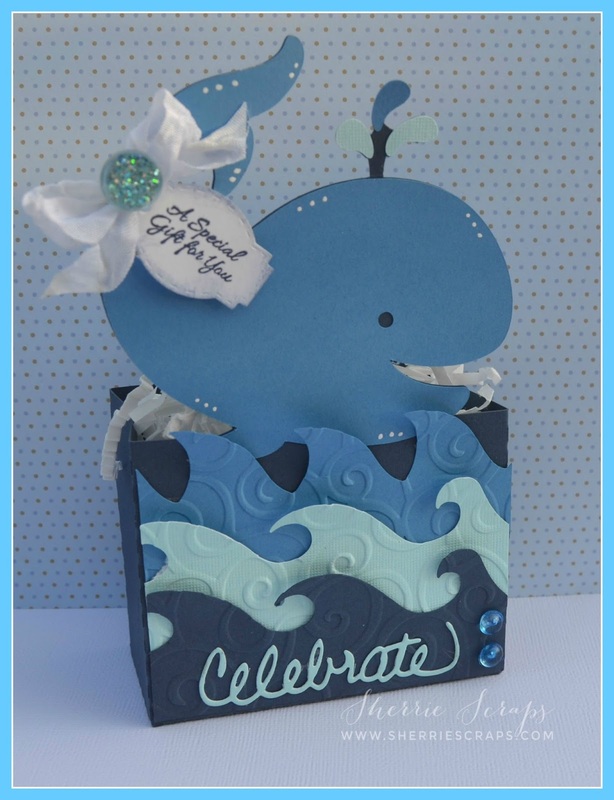 I finished it with a fun bow using ribbon from SU and twine string from My Craft Spot who know longer is in business but I still love using their products. 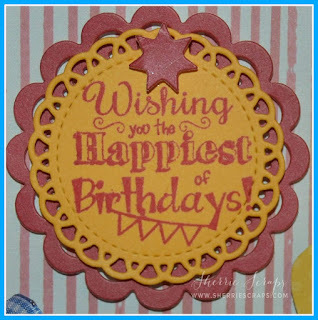 Thanks for stopping by and be sure to go check out what the DT has created! 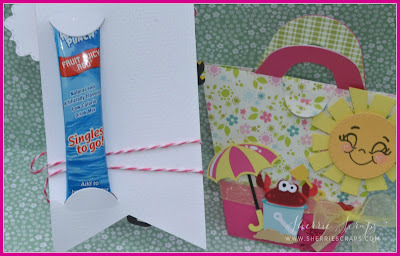 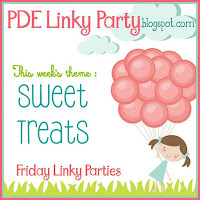 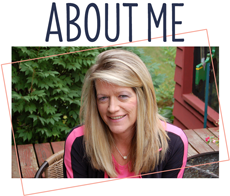 I hope you will join us and link up your project at the PDE Linky Party! We'd love to see your creations! I hope your week is going good so far! 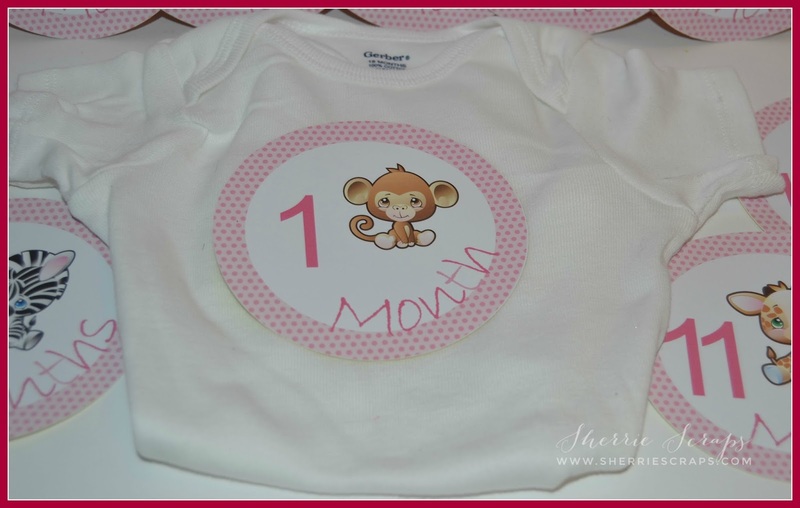 It has been busy for me but I was able to sneak in some crafting time, yay! 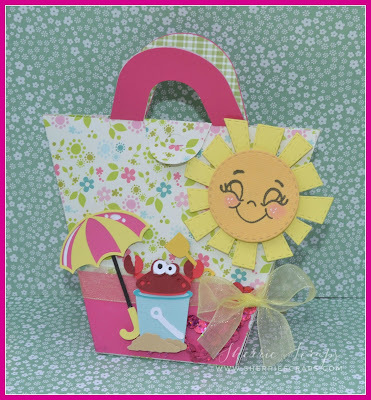 I made a cute little birthday treat box for the sweet neighbor boy who is having a birthday in a couple days. 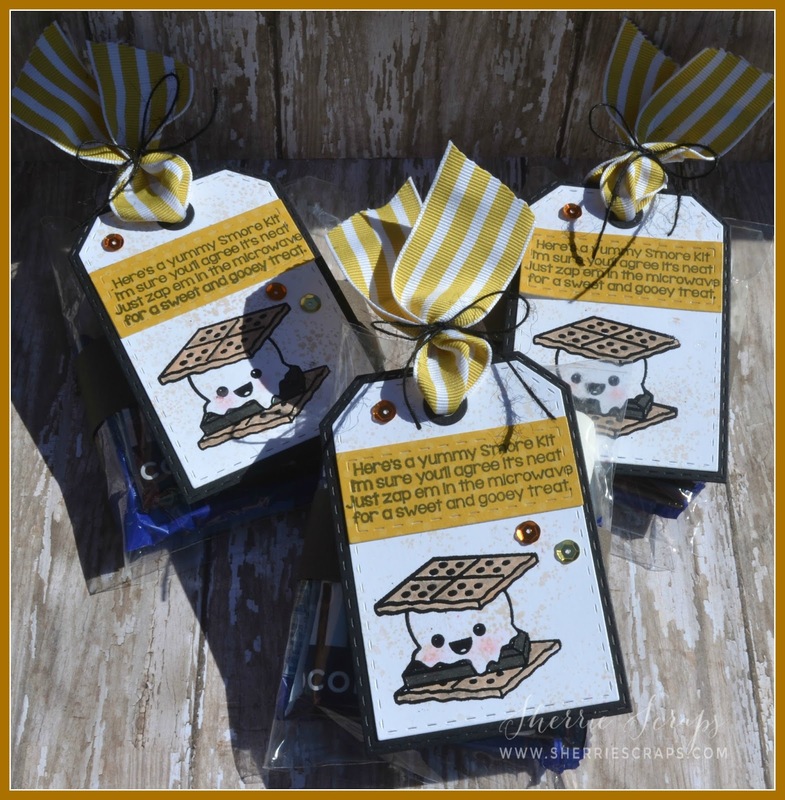 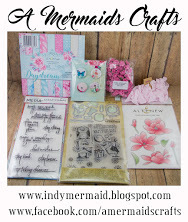 It's perfect for treats or even a gift card will fit perfectly! 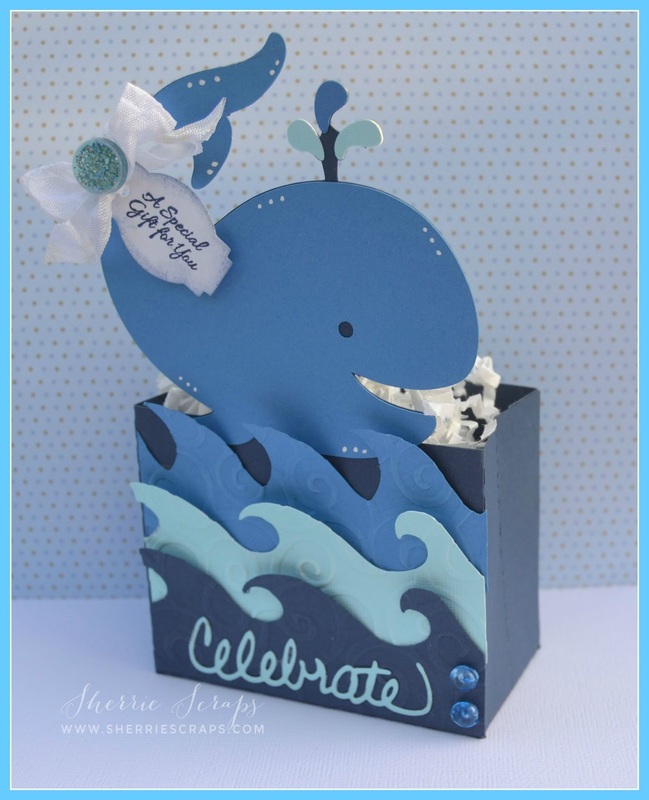 I found this adorable whale favor treat box at the Silhouette Store #86934 and thought it would be fun to make. 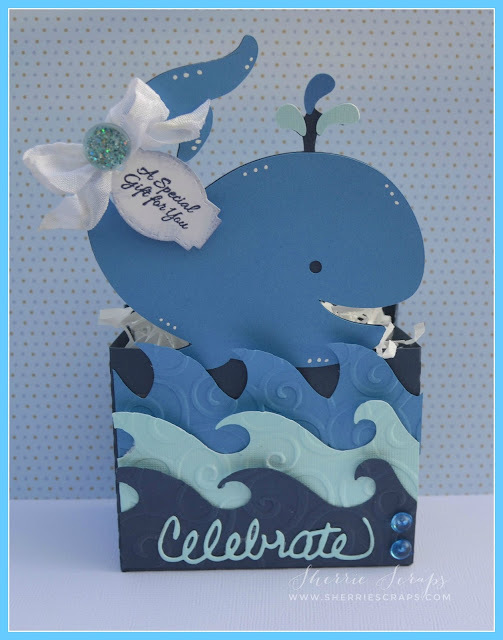 It went together super fast~project done in 20 minutes :) I embossed the waves with the divine swirls folder and the celebrate is from My Creative Time's~Stitched Rectangular Frame Dies and More set. 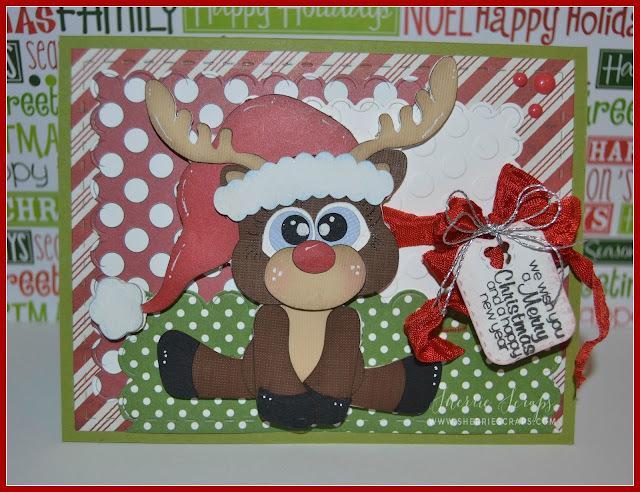 3 Girl JAM~Antique White ribbon, a sparkly brad from my stash and finished with skittles in the corner from my friend, Carri at DoubleClick.